Fr. 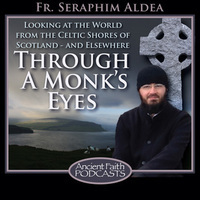 Seraphim Aldea delivers a talk in Atlanta, GA, about the power of our demons in those we meet, including the unborn. Fr. Seraphim Aldea delivers a talk in Atlanta GA, about the importance of humility in extending our view of the world.